Bruce Zanca is a master communications strategist, message architect and consultant. 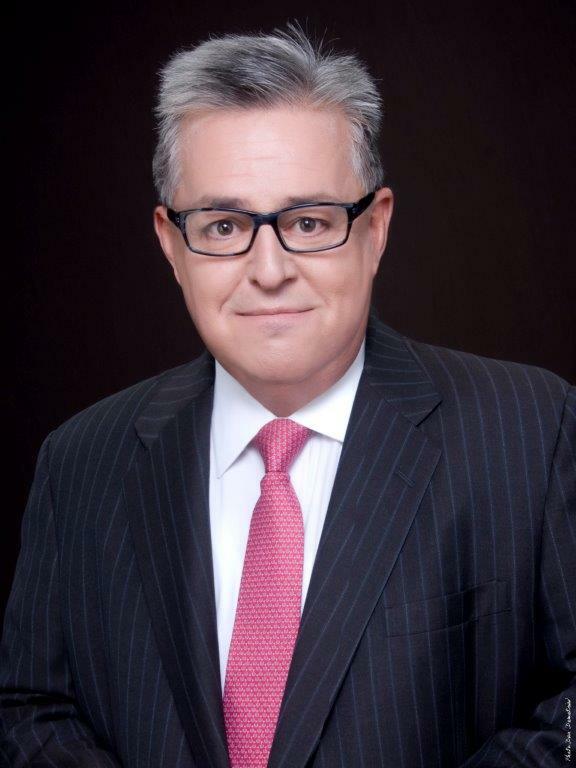 Mr. Zanca, an expert in public, investor, and media relations, crisis communications, and corporate marketing, specializes in counseling C-Suite and corporate board executives on communications strategy and investor relations issues. He is available for assignment on a project or retained basis. Over the course of a career spanning more than 30 years, Bruce Zanca has developed a core competency in building award-winning “earned media campaigns” for companies to gain positive exposure in broadcast, print, and social media. He worked as a “C-Suite” communications executive at four publicly traded businesses; assisting three companies to complete initial public offerings and helping to bring one public company private. He served as a White House spokesperson and communications advisor for three presidential administrations. He’s lead teams of PR experts to win numerous awards including four American Business Awards "Stevies" and a Telly award for video production.